Spring is a time of new beginnings, so it’s the perfect time to start that home upgrades and renovations that you’ve put off all winter. Take a look at some spring-ready items that you should incorporate in your spring makeover. 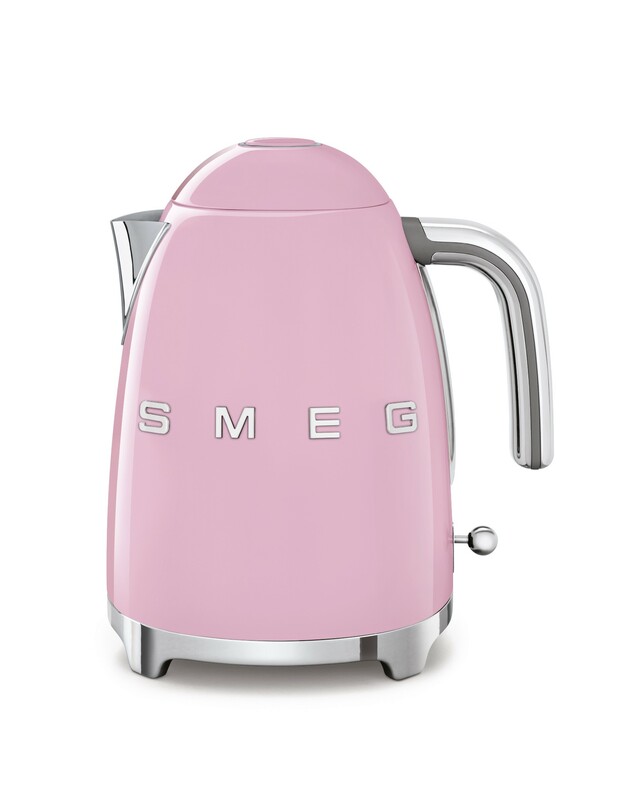 A classic look with modern conveniences is what you get with the Retro Electric Kettle KLF02CRUS from Smeg. The beautiful beige powder coated steel body and polished chrome offer a timeless look that will look at home in any kitchen. Choose from the nine temperature settings on the LED temperature gauge, so you reach the perfect temperature every time, making this the perfect tea kettle. For a kettle that looks timeless and is built to last, look no further than the Retro Electric Kettle from SMEG. 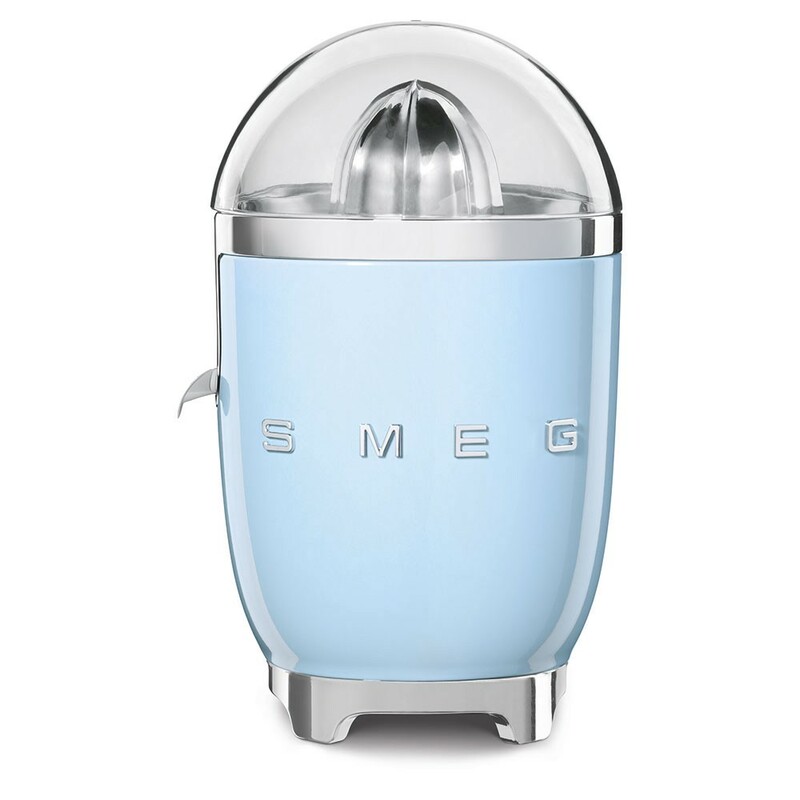 Making fresh-squeezed orange juice, grapefruit juice or lemonade is a delight with the stylish SMEG electric juicer. Just hold the halved fruit on the reamer and the powerful 80W motor kicks in, delivering juice directly to your glass through a drip-free spout. · Motor with built-in sensor automatically activates when pressure is applied to reamer. · Strainer efficiently separates out pulp from juice. · Drip-free stainless-steel spout dispenses juice into your cup or bowl. · Impact-resistant Tritan™ juicing bowl is BPA free and dishwasher safe. · Tritan™ dome lid protects unit for storage and doubles as a bowl for citrus rinds. Inspired by the chemist’s iconic Florence flask, the Florence™ Decanter is derived from scientific principles for the ideal purification and expression of light to medium-bodied wines. Enjoy the ideal flavor profile of your favorite chilled wines with this innovative decanter, offering half the air exposure of a traditional decanter for the ultimate purified wine experience. 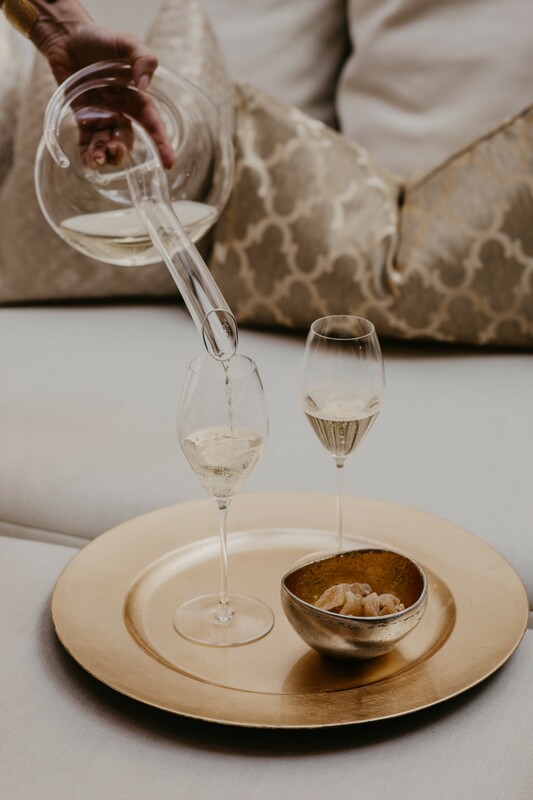 Each Riedel Performance piece (Set of two/$59.99; riedel.com) is optically blown, meaning the crystal has nearly imperceptible ridges, adding a glimmer to each wine glass. More than aesthetics, however, these waves are specially crafted for the movement of wine, thereby aerating it faster within the glass. This collection brings Riedel’s precision to Riesling, Chardonnay, Champagne, Syrah, Cabernet/Merlot and Pinot Noir varietals. Perfect for all your personal juicing needs! This compact juicer takes up less counter space and makes smoothies, juices, almond milk, sorbets and more. Even better, the HP is available in white, pastel pink and mint green! 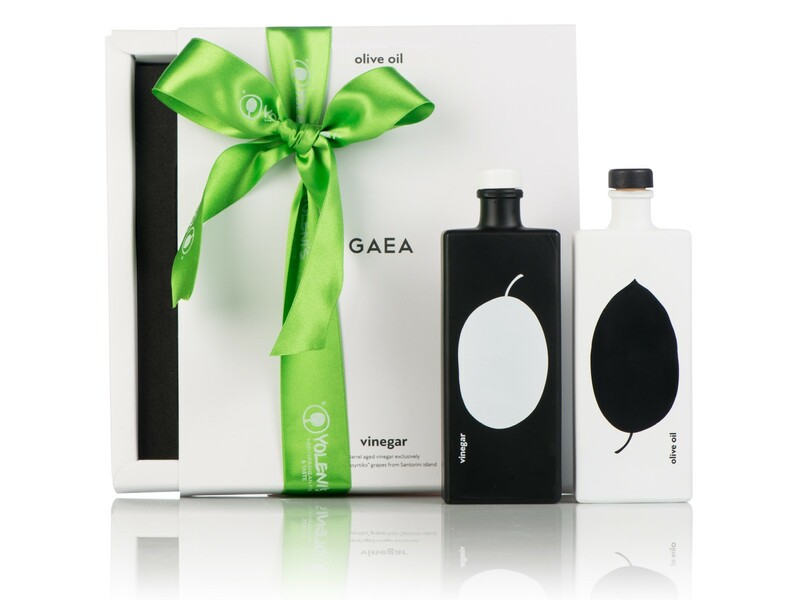 This beautifully packaged Olive Oil Gift Set combines premium extra virgin olive oil and a barrel aged vinegar exclusively from “Assyrtiko” grapes from Santorini Island, a perfect gift for the chef who loves to cook with fresh ingredients. The Emeril Lagasse Power AirFryer 360 is an ideal way to add some flair and style to anyone who loves to cook with the latest gadget. 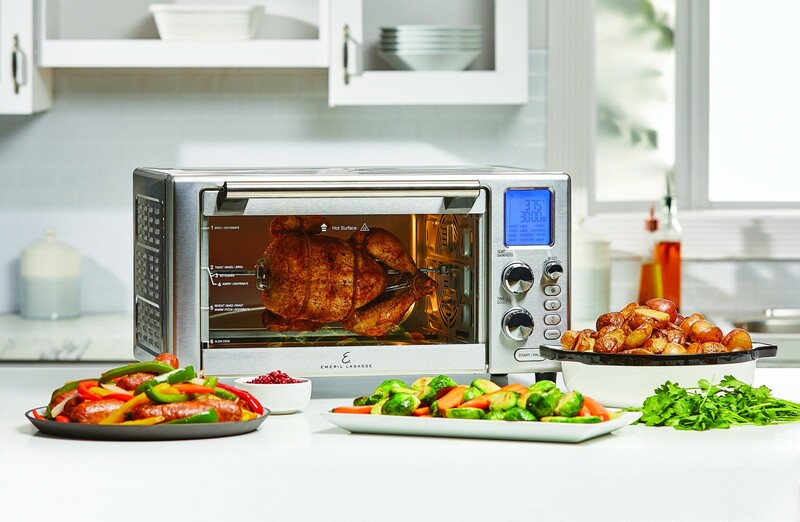 The perfect appliance to make mom’s life easier, the Power AirFryer360 ($199.96) is an all-purpose countertop kitchen appliance featuring multiple cooking capabilities that allows home cooks to prepare quick, nutritious and delicious food, and is available via emerilairfryer360.com or Amazon. 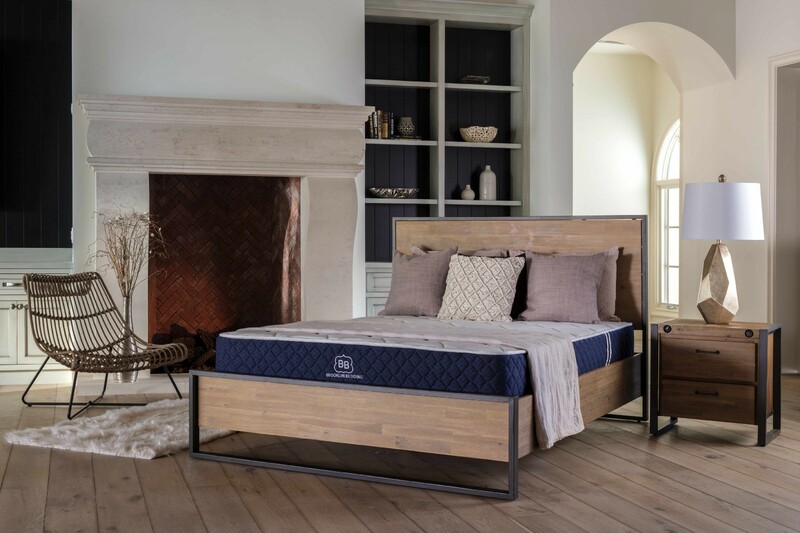 Brooklyn Signature is layered in extraordinary value with breathable materials, patented cooling technology and quality construction for ultimate comfort. A premium quilted top helps resist body impressions and provides optimal cooling while you sleep. 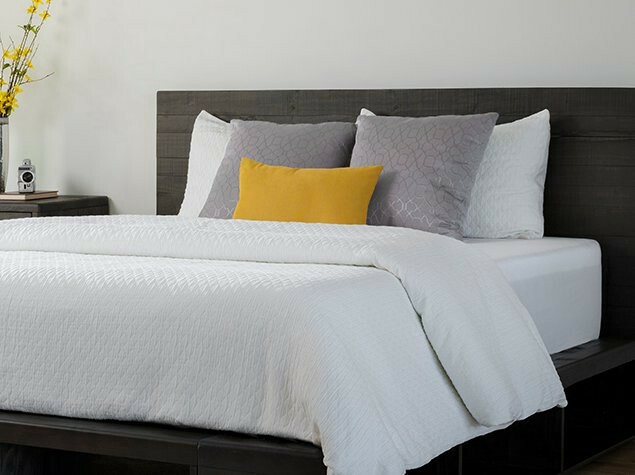 Filled with high quality deconstructed latex and memory foam, the Brooklyn Bedding Premium Shredded Foam Pillow cushions every pressure point in a moldable cloud of softness. 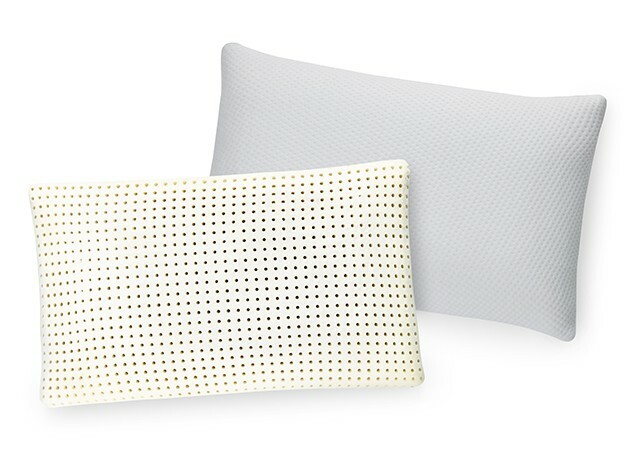 Designed for optimal loft, the pillow features open cell technology for breathability and a cooling gel infusion for a more comfortable night’s sleep. 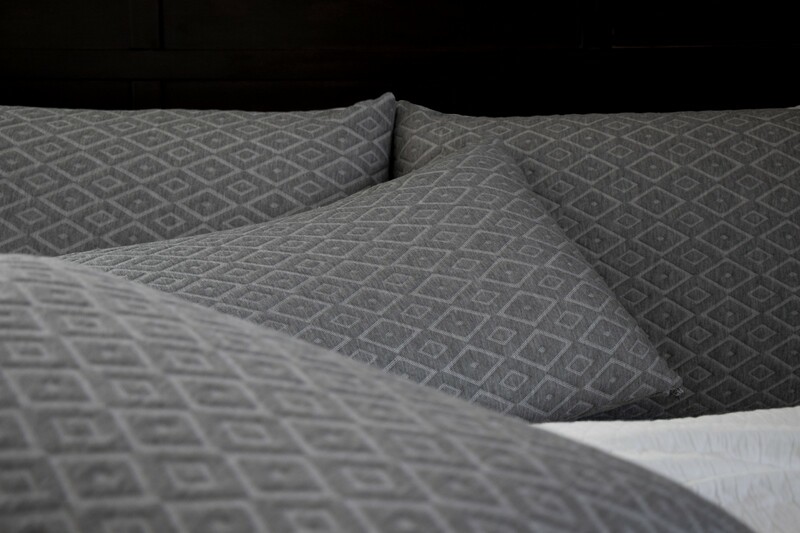 A luxury knit cover contributes to a highly plush sleep experience. For a more comfortable and cooler night’s sleep, enhanced airflow is combined with deep comfortability. 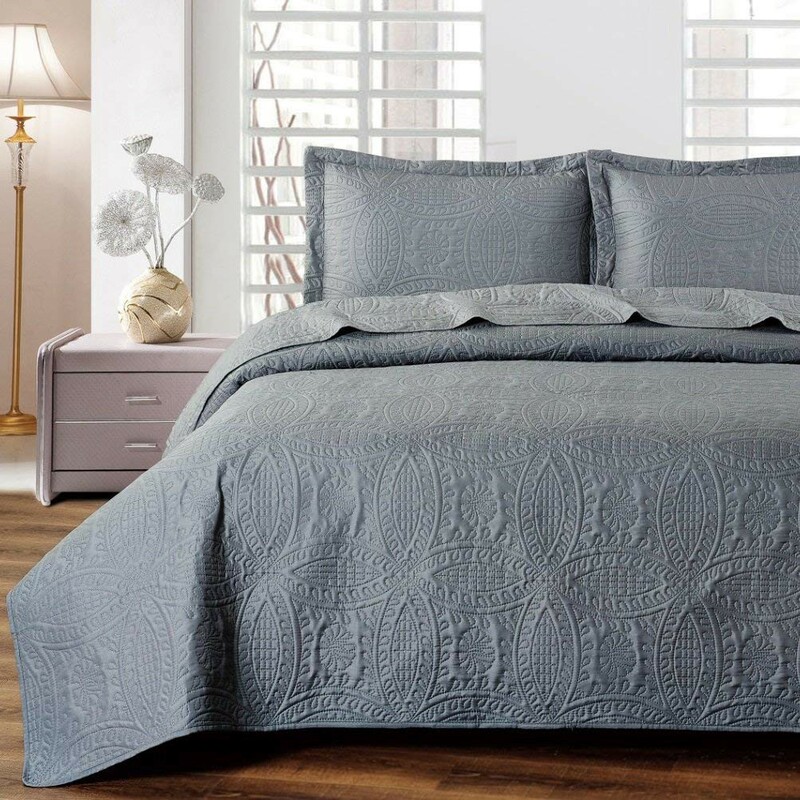 This sheet set may cause you to enter a state of never leaving your bed in the morning due to its extreme softness. This luxurious fabric is made from 100% Organic Bamboo Lyocell, which has a silky smooth and feathery soft texture from day one. These sheets are also extremely breathable, thermoregulating and hypoallergenic. Available in coffee, grey, navy, aubergine, white, light blue, light green, pastel pink, sand and black. This statement sectional from Rove Concepts is styled with sleek tapered legs and contrasting lines. Luca seamlessly blends traditional design with modern trends using artisan techniques to produce characteristics such as beautiful piping along the edges and gentle tufting on the seat. Padded with a mixture of eco-friendly foam and premium goose down feathers to create optimal firmness, while cylindrical side cushions add the finishing touch. Perfect design and comfort are met with custom upholstery options and a choice of configurations to match your home. 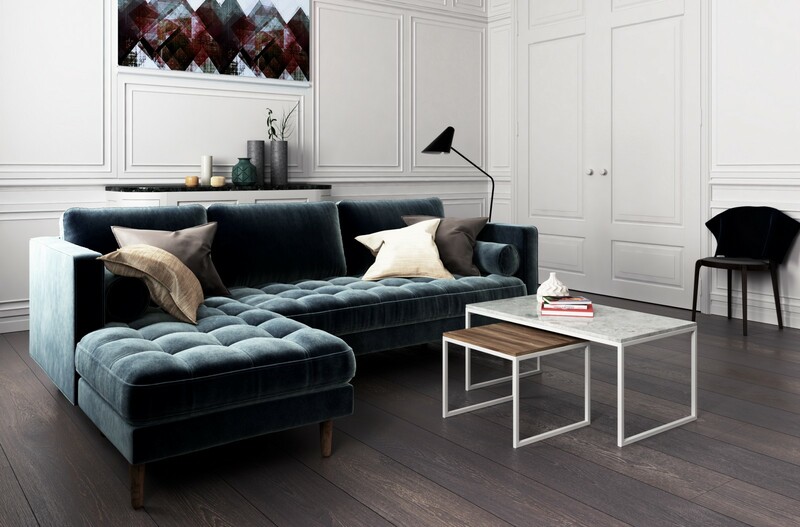 The Truman Coffee Table from Rove Concepts is a contemporary piece unlike any other. 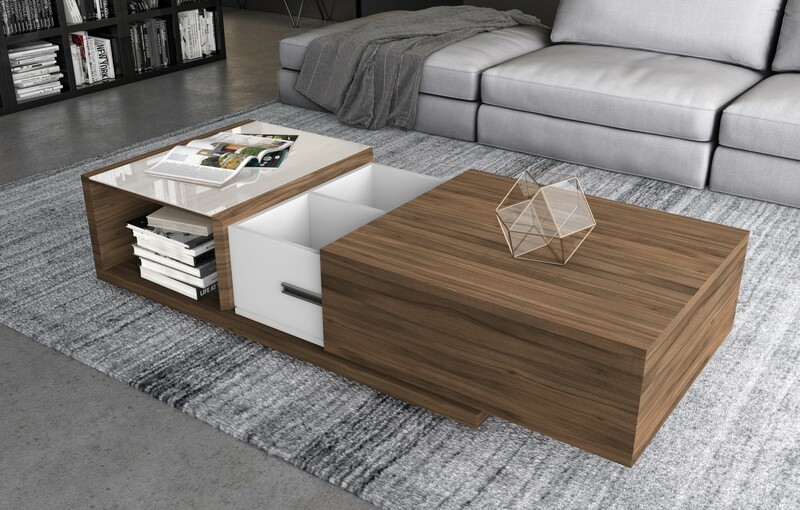 Its sophisticated, functional form includes sliding hidden storage while a clean table top is practical for everyday use and display. Made with a striking combination of glossy white, frosted glass and handsome American walnut veneer. This couch has the ability to transform into over a dozen different positions (can even be a bed! ), is equipped with four USB ports and two 110-volt sockets, and is made of stain resistant leather. It requires no tools for setup and is easily assembled in just 4-Clicks and a Flip. Available in four colors (black, red, white and mocha), the sofa transforms for any situation while keeping you charged. Aroma Breeze diffusers your air with beneficial essential oils that help you feel rejuvenated and revitalized. Place it in your bedroom, bathroom, or office desk, to breathe in health on the daily. Pair with any of Saje’s diffuser blends linked here. The Birchgrove throw is definitely for those seeking something a little bit different. The geometric pattern is one thing, but what we love most is the contrast color edge stitch. It feels soft as can be but has the air of an old camping blanket from days gone by. 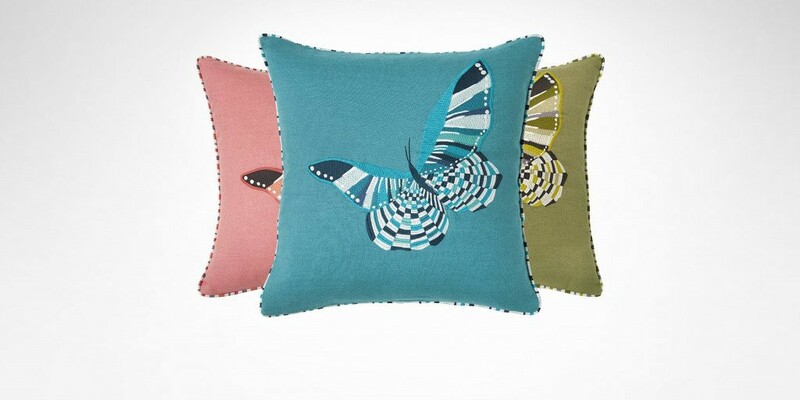 It’s perfectly mid-sized to use around the house as a throw or light cover, or on your couch. Snuggle up to this guy any time. 100% linen, embroidered front with butterfly, solid back, piped finishing and perfect for adding some Spring brightness to any living room! Lasko’s Wind Curve® Tower Fan boasts the sophisticated Wind Curve® profile with high reaching tower design delivering maximum air delivery. The Wind Curve® Tower Fan features a nighttime setting that automatically decreases fan speed and dims controls, with a convenient electronic timer set from 0.5–7.5 hours and 3 quiet speeds. 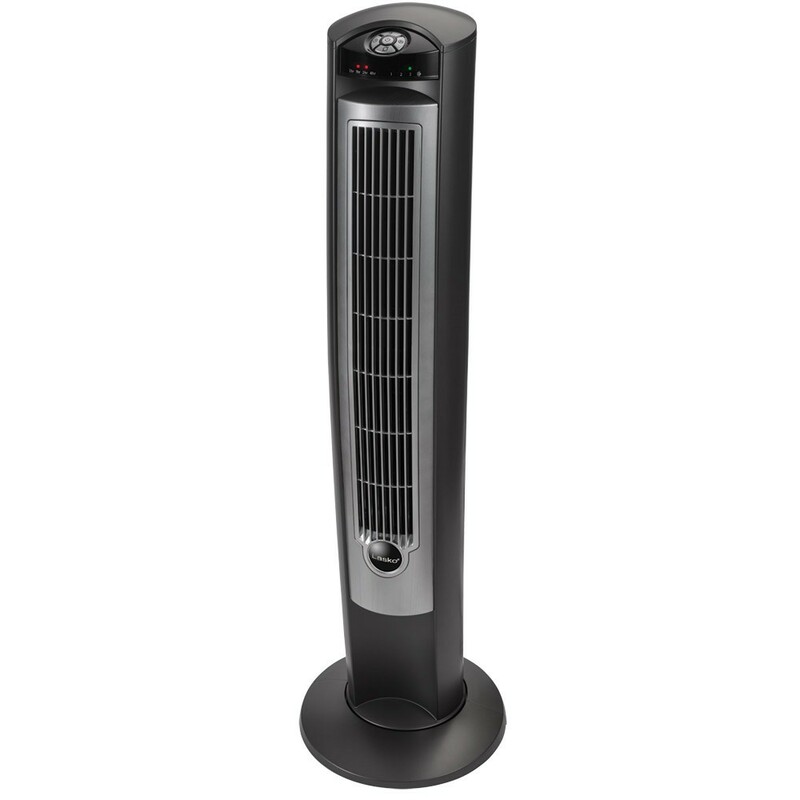 The Tower Fan has widespread oscillation for full-room coverage and an easy-carry handle for on-board remote storage. These paints are the perfect way to redesign your home without major construction. Jolie is perfect for repainting your floor, ceiling, cabinets, doors, furniture (both indoor and outdoor). They would be perfect to show how color can drastically change a room! The 33,000 square foot Gallery is home to the finest antiques and vintage pieces from over 50 premier dealers from around the world — the largest and most comprehensive collection of antiques in Manhattan. Through the Gallery’s new collaboration with Incollect, the experience of shopping for antiques has been revolutionized. Shoppers are able to use an iPhone to significantly enhance traditional shopping methods. Each product in the Gallery is tagged with a QR code, which shoppers can scan with the Gallery’s new mobile app to find out additional details about the product, save the product to different design boards and make direct inquiries or offers. Merchandise is also featured on Incollect.com allowing the “brick and mortar” location to reach shoppers globally 24 hours a day/7 days a week. 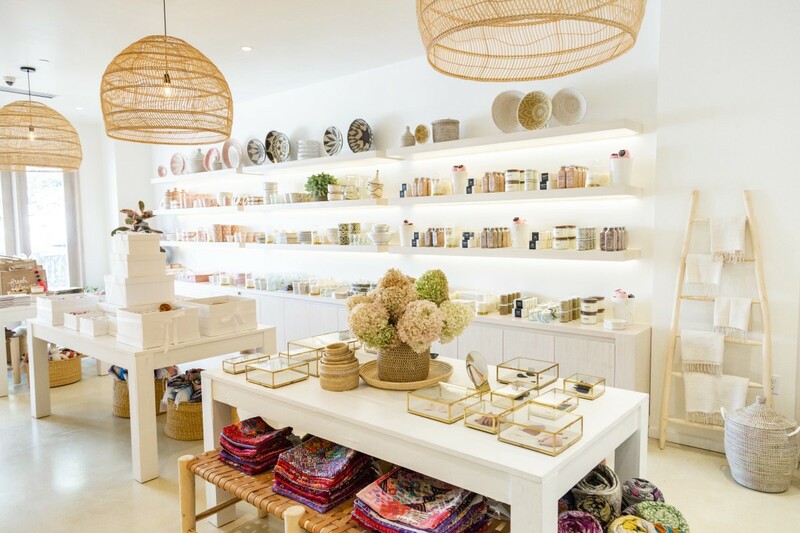 Lauren Conrad and Hannah Skvarla are the Founders of The Little Market, a non-profit brick and mortar (and online) store featuring beautifully handmade ethically sourced products (home goods, décor, beauty, accessories and more.) The Little Market’s one-of-a-kind business model empowers women out of poverty, as proceeds from each sale helps generate sustainable income for these artisans and their families.